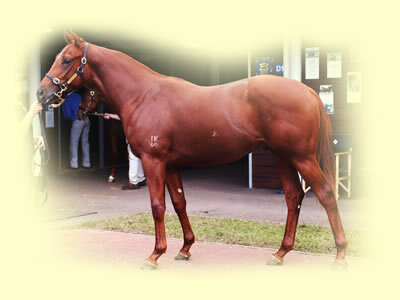 The exciting Australian Inglis 2003 Easter Yearling Draft. 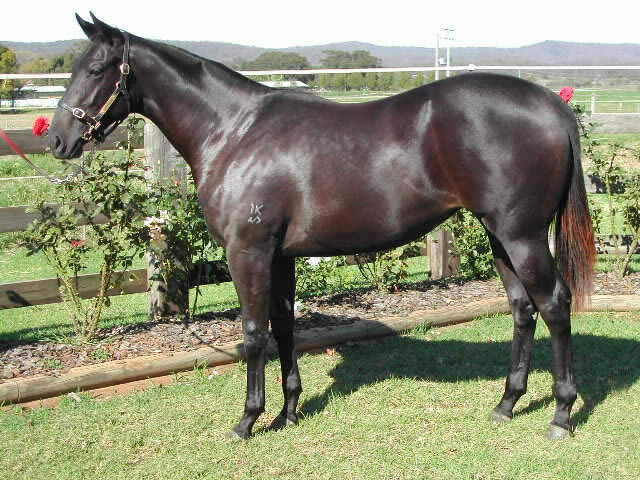 First foal of sister to ANCIENT SONG (7 Wins and $278,635 incl. 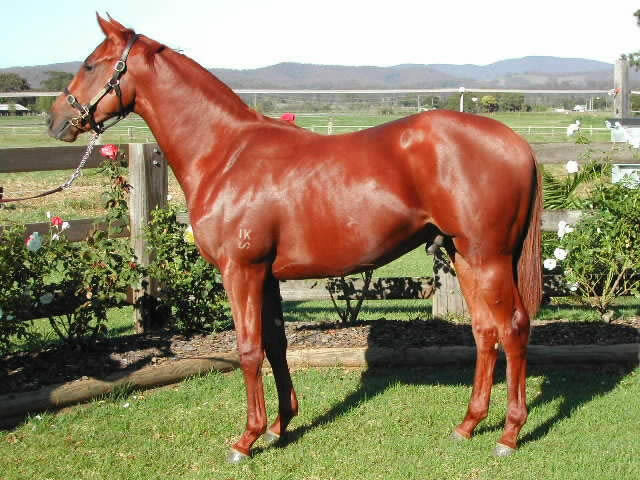 AJC Light Fingers Stakes Gr 2, 2d STC Premier Stakes Gr 2) and a half-sister to SW DANZIG BEAU. 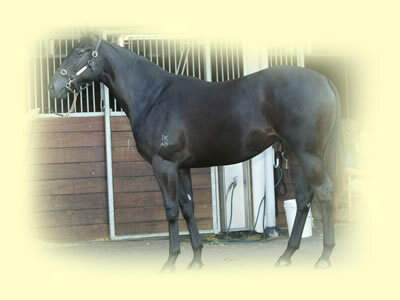 Half brother to MARROK (WRC Wellington Thoroughbred Breeders Guineas Gr 2), APPEAL PROCESS (Egoli Sprint Gr 3); from a daughter of SW CHALEYER.